You are here: Home / Great Deals / Hatchimals Only $59.99! ToysRUs is now offering a guaranteed pre-order for Hatchimals right now for $59.99 when price matched to Target.com! 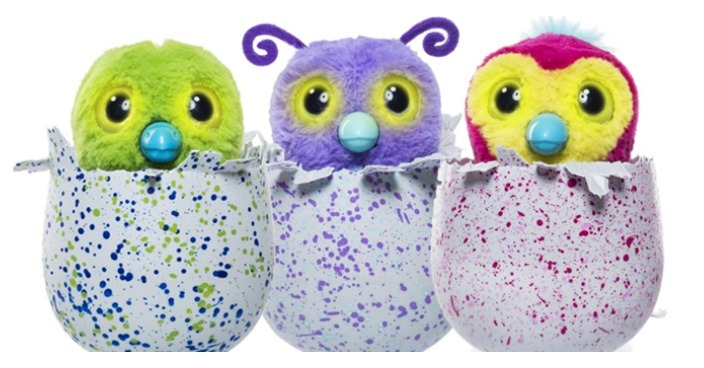 You can choose from Draggles Blue/Green egg, Draggles Blue/Purple egg, Pengualas Pink/Teal egg or Pengualas Pink Egg!! Be sure to call Toys”R”Us Customer Service (1-800-TOYS-R-US) and order yours over the phone to get the price match guarantee.